The Pirate Empire: Was the English Navy the Bad Guy? Last week we looked at why the Spanish are so often portrayed as the Bad Guys in pirate stories. (Answer – they had the treasure, but no tolerance for anyone who was different from them.) 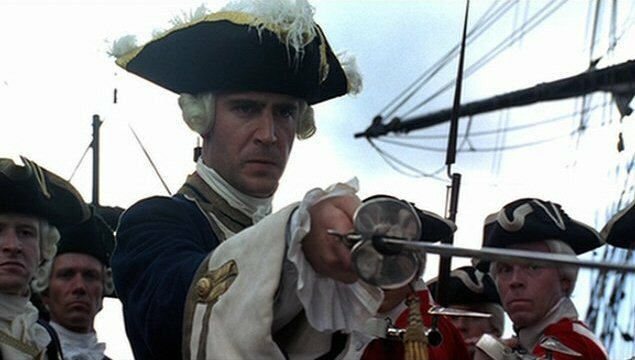 But the other group that’s so often shown as Bad Guys of pirate tales is the British Royal Navy. Any truth to this point of view? Well, clearly any force that stands for law and order is going to stand in opposition to pirates, who were defined by taking things that didn’t belong to them. But the Royal Navy were no saits themselves. The Navy of the Golden Age of Piracy was a lot different than it is often portrayed. For one thing, there were no uniforms. They weren’t adopted until 1748. Officers did tend to wear blue, and sailors often bought their clothes from the same suppliers, so there was some uniformity of dress, but there was nothing official. For another thing, navy captains had total authority on their ships, and often abused their power. 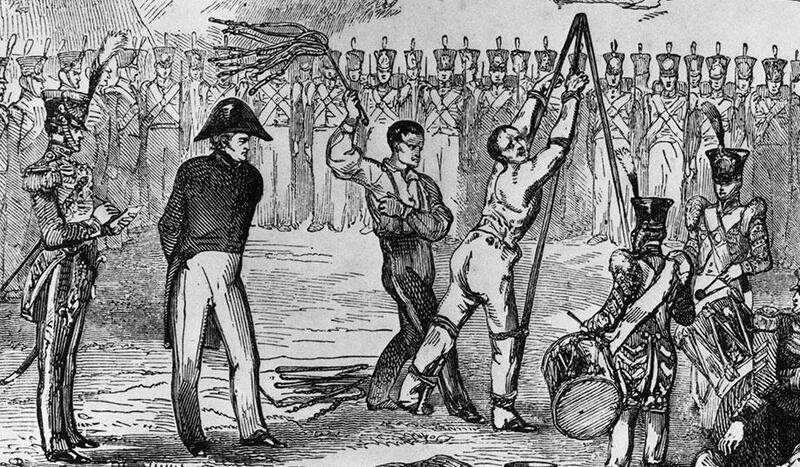 “The floggings will continue until moral improves” was much more true of the navy than pirates. 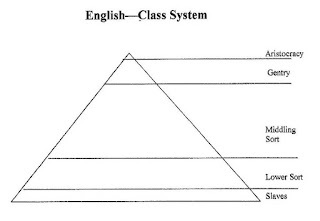 This came partially from a class status – the upper classes (where captains came from) were taught to believe that folk from the lower classes were little better than animals. Navy captains were also isolated. When a ship was at sea, it was cut off from all contact with the outside world. The ship’s captain, the highest rank, had no peers available for conversation. He could, and did, socialize with his officers, but the division of rank always stood in the way. Isolation was said to drive some captains mad. The navy was also charged with upholding British policies. We in America have been taught to think of British rules as just, the British system of government as fair and enlightened. But looking at British policies today, we would consider them barbaric, to say the least. 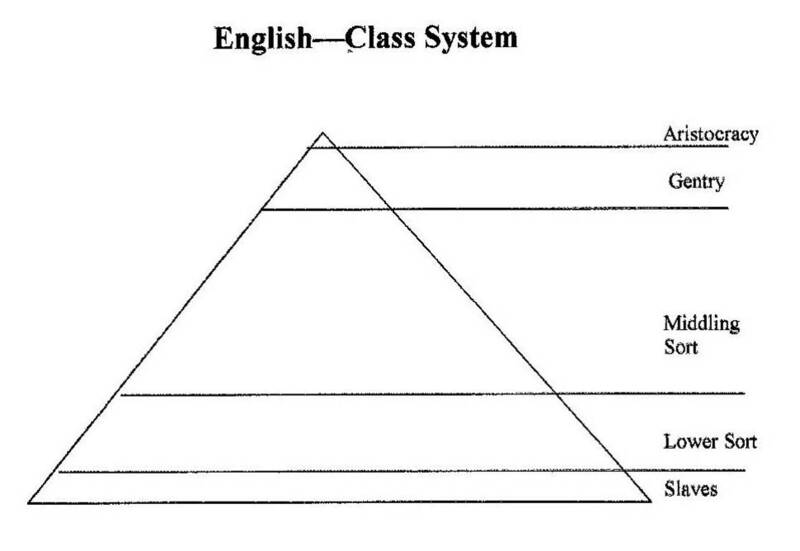 First, of course, was the class system. Class was everything. 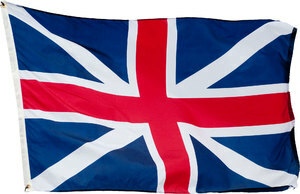 In England only a very few people owned land. Farmers did not own the land they farmed, they rented it. This meant that they had very few legal rights, Only land owners, for instance, could vote. As the world was moving from a system in which power came from land to one in which power came from money, the ruling classes were taking steps to secure their money and property. Crimes against property were beginning to be harshly regulated, in a system that eventually was nicknamed “the bloody code.”Theft, debasing coinage, poaching, begging without a license, hanging around with gypsies, would all eventually be punishable by death. 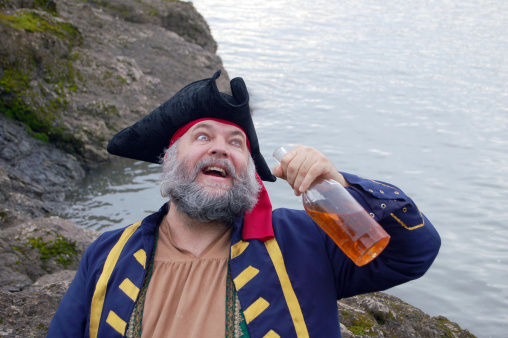 In the navy, it was against regulations to be drunk on duty (strange in a service that issued a pint of rum to every sailor every day.) Such an action was punishable by flogging. So was failing to salute an officer. But striking a superior (even if the lower individual was struck first) was punishable by death. It was also punishable by death to engage in homosexual acts. The navy kept men isolated on ships, sometimes for years, and were simply expected to do without. If a sailor became desperate enough, he might molest the livestock kept on board. But that was punishable by death as well. Navy ships did carry livestock. Sailors ate meat preserved with salt, but officers kept sheep, pigs, goats, and even cows in order to have fresh meat. Chickens and ducks supplied eggs. The animals were kept far away from the officer’s cabins: closer to where the crew slept. The class a person was born into meant everything. Women had few rights, and poor women had, essentially, none. For instance, it was legally impossible for a woman to be raped by a man of a superior class. According to law, she MUST be honored by the attention, and pleased that she might become pregnant with a “superior” child. The English dealt in slavery. They enslaved their Catholic neighbors the Irish, and by 1717 were building purpose-built ships to carry large numbers of slaves from Africa. Slave uprisings were a matter of great concern in the New World. It was considered a social requisite for land owners in English colonies to join a militia, and the navy was required to uphold the rights of slaveholders.